Lucky K9 Rescue is a non-profit, volunteer dog rescue organization serving local communities of St. Louis/St. Charles, Missouri. We are dedicated to rescuing dogs left homeless for whatever reason – dogs in public shelters where they are at high risk of euthanasia due to pet overpopulation, dogs given up by their owners because of difficult circumstances, and those in danger of abuse or neglect. 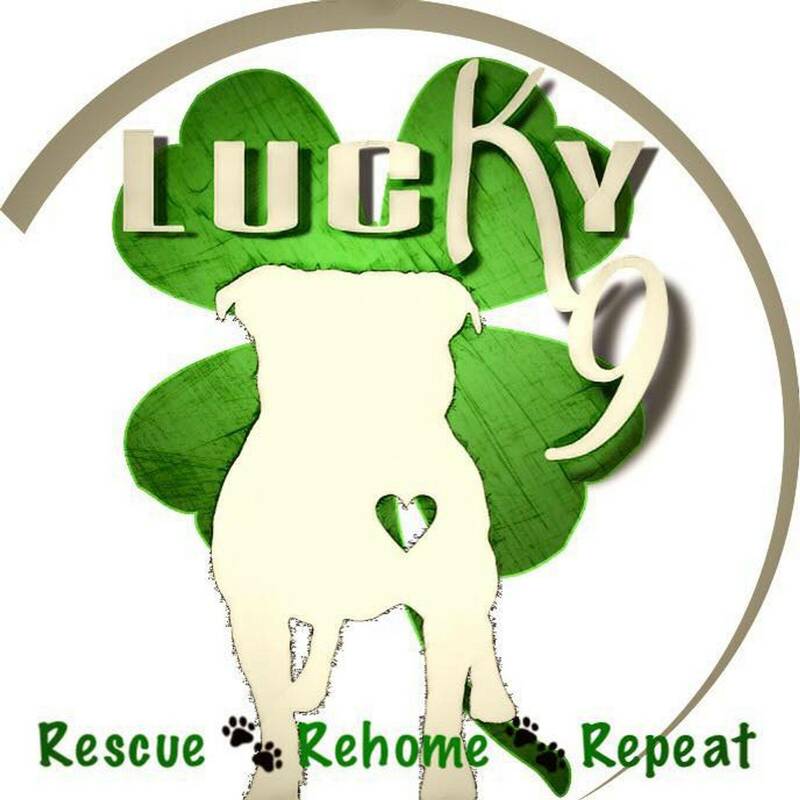 Lucky K9 Rescue "Lucky K9" is a section 501(c)(3) dog rescue group, incorporated in 2016, with years of animal and rescue experience amongst our volunteers. "Lucky K9 " is committed to helping the most needy, as well as the readily adoptable, among our community's most vulnerable creatures. We are a volunteer-driven organization dedicated to restoring the dogs under our care to physical and emotional health as they await placement in loving, responsible homes. Virtually all donated funds will be spent directly on the care of the animals.